[The Passage Trilogy] will stand as one of the great achievements in American fantasy fiction. 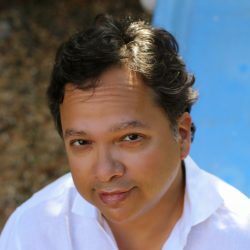 Cronin is one of those rare authors who works on two different levels, blending elegantly crafted literary fiction with cliff-hanging thrills. 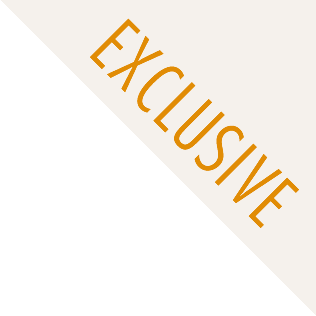 Cronin’s unguessable plot and appealing characters will seize your heart and mind. 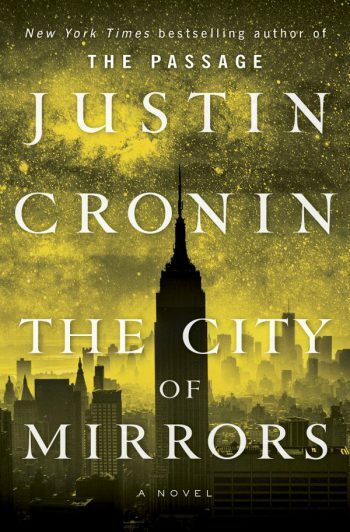 The 2016 release of Justin Cronin’s The City of Mirrors, the final installment in The Passage trilogy, once again launched him to the top of The New York Times bestseller list. 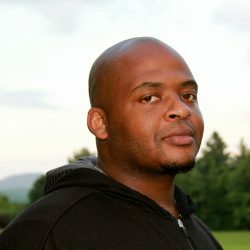 Cronin, dubbed “an unlikely heir to America’s genre-fiction throne” by The New York Times, has produced “an undeniable and compelling epic . . . a complex narrative of flight and forgiveness, of great suffering and staggering loss, of terrible betrayals and incredible hope” (The Milwaukee Journal Sentinel) that delivers a gripping conclusion “with all of the heartbreak, joy, and unexpected twists of fate that events in The Passage and The Twelve foreordained” (Publisher’s Weekly, starred review). 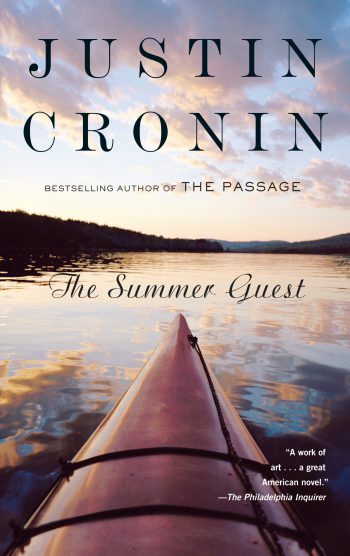 A graduate of the Iowa Writers’ Workshop, Cronin exemplifies the delicate yet deliberate writing and memorable character portraits that readers have come to expect from award-winning literary fiction. With 2010’s blockbuster The Passage, Cronin turned to darker, more gripping fare. 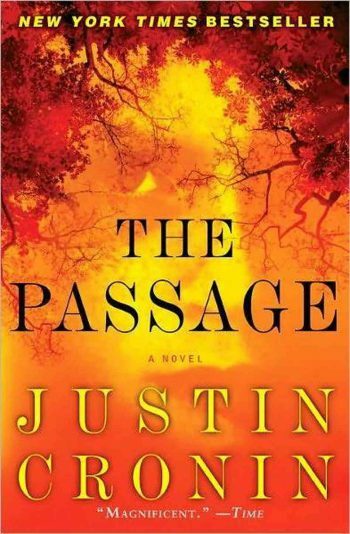 The Passage debuted at #3 on The New York Times bestseller list and has since sold over a million copies. It features many of the hallmarks of a genre fiction blockbuster: a brooding, postapocalyptic setting; what Publishers Weekly calls “a sweeping epic style”; and supernatural antagonists with exceptional strength and a thirst for blood. But The Passage is not your typical vampire novel. The Passage and its sequels, The Twelve and The City of Mirrors, comprise a trilogy that Stephen King has called “enthralling”—not merely for its hypnotic intensity, but for the raw beauty of its prose. The highly anticipated final installment, The City of Mirrors, was an instant #1 New York Times bestseller that “…brings the series to a thrilling and satisfying conclusion, but also exhibits Cronin’s moving exploration of love as both a destructive force and an elemental need, elevating this work among its dystopian peers” (Library Journal, starred review). 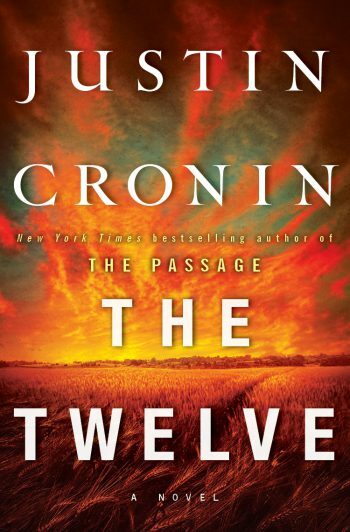 With The Passage trilogy, Cronin—who admits to never having read any of the Twilight books—bridges the divide between literary and genre fiction without diminishing either. 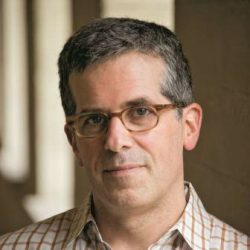 Cronin lives with his family in Houston, Texas, where he has taught creative writing at Rice University for many years. 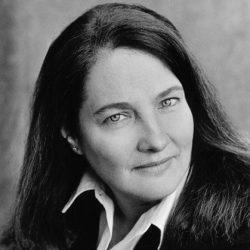 In addition to the PEN/Hemingway Award, Cronin is the recipient of the Stephen Crane Prize, a Whiting Writer’s Award, a National Endowment for the Arts fellowship, and many other honors. 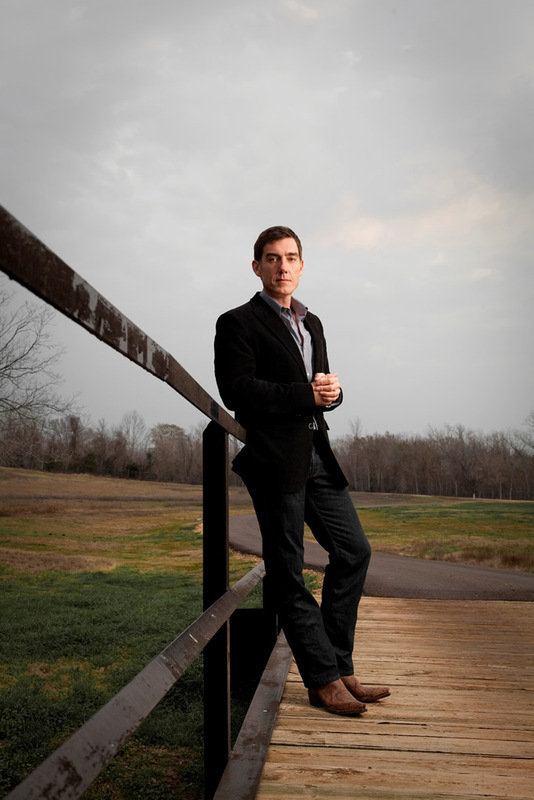 For more information on Justin Cronin, please visit enterthepassage.com. Readers who have been patiently awaiting the conclusion to Cronin’s sweeping post-apocalyptic trilogy are richly rewarded with this epic, heart-wrenching novel. . .
An undeniable and compelling epic . . . a complex narrative of flight and forgiveness, of great suffering and staggering loss, of terrible betrayals and incredible hope. 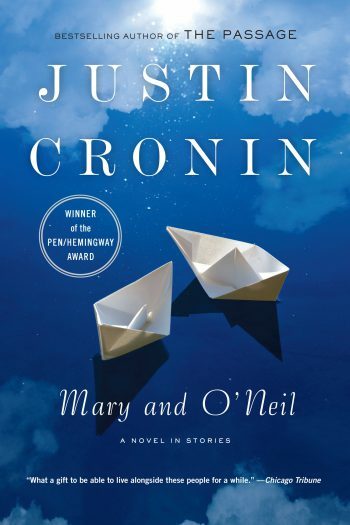 Justin Cronin succeeds, touchingly and tenderly, in portraying life itself as a triumph of hope over experience. [Cronin’s] prose is quite moving and beautiful … playing out variations on the theme of the inability of parents and children to truly know one another.